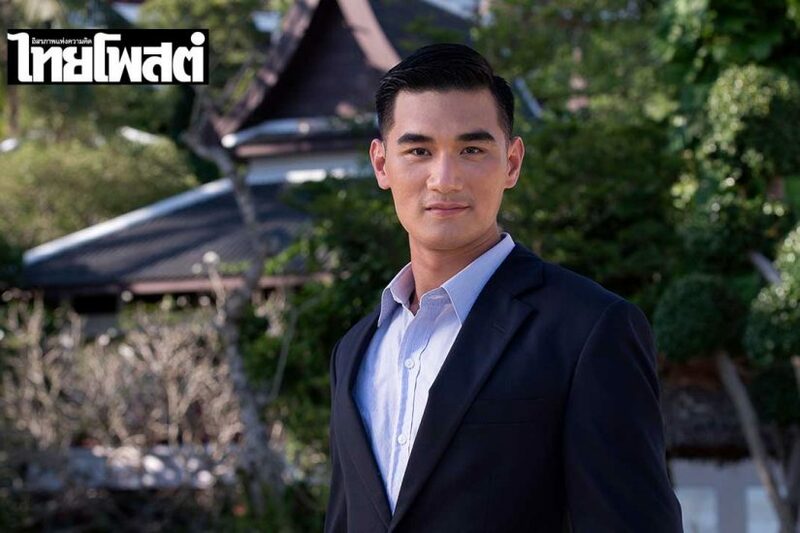 Phuket Province is considered as one of provinces making money for the country, especially, from tourism because Phuket is capable and ready to provide various tourism services such as travelling, sea attractions, natural attractions, accommodations, hotels, resorts, restaurants and other facilities. 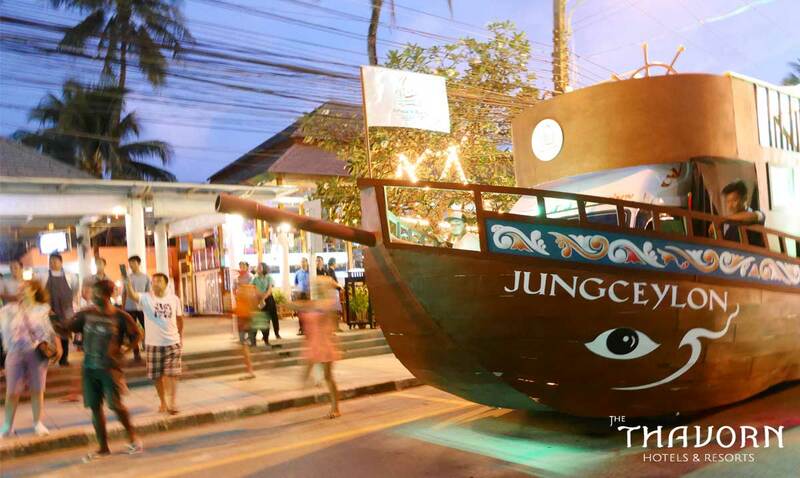 Therefore, it is the popular place for both Thai and foreign tourists. 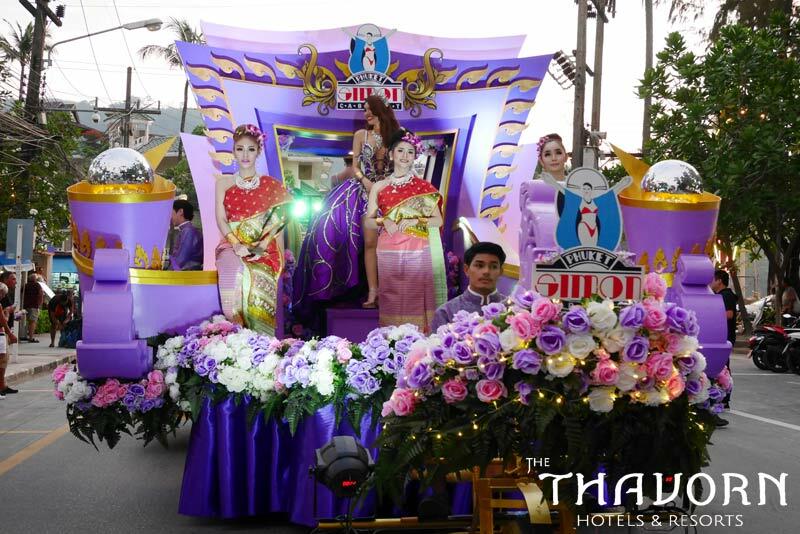 Phuket Carnival at Patong Beach 2017 is arranged on November 1-3 because the period from November to March is the High Season with good weather and it is suitable for travelling many sea attractions. 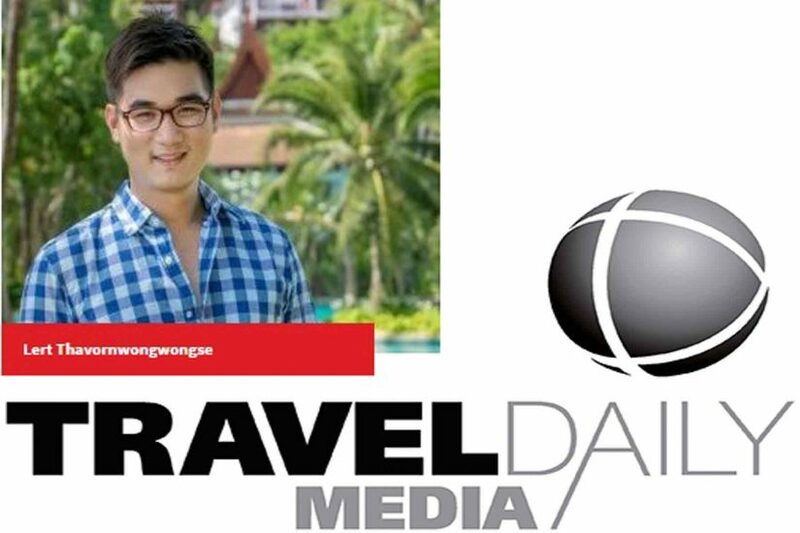 This event was first held in 1985 at Patong Beach. 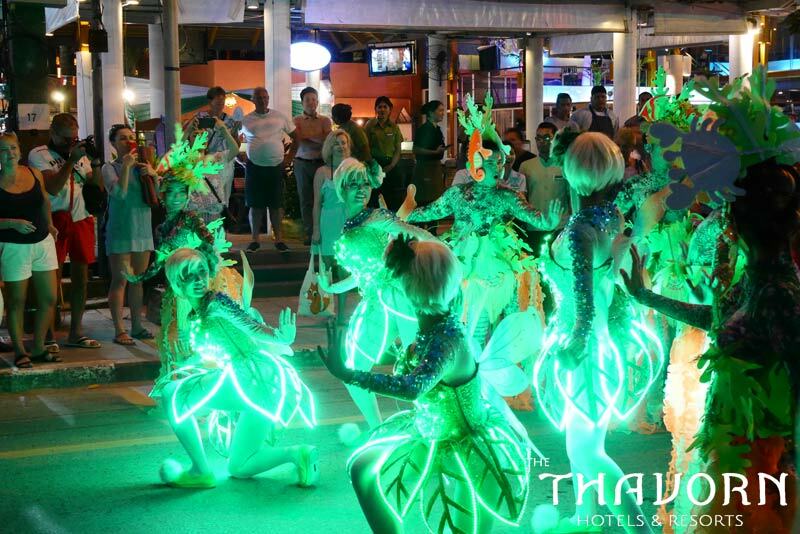 In this year, the event theme is “Amazing Patong” with the objectives to promote tourism in the area, to increase the number of tourists to Patong Beach and to create a variety of activities for tourists including magnifique parade, many stage performances. In addition, it is a public relations activity and shows a good host to welcome and impress tourists.